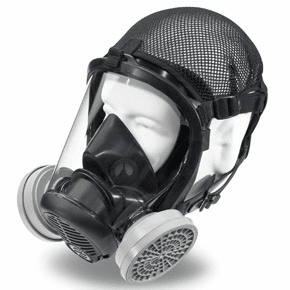 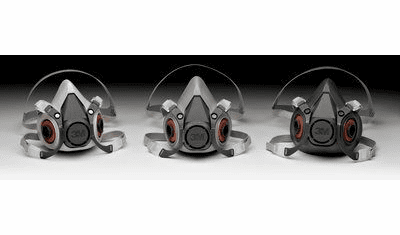 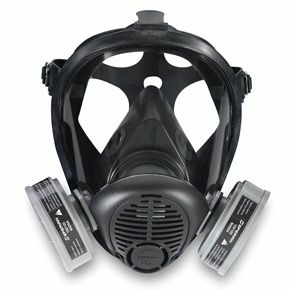 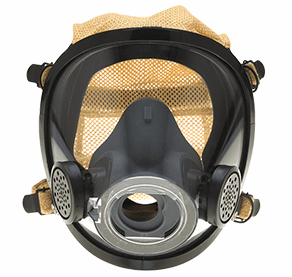 Air Purifying Respirators (APR) provide workers with respiratory protection from harsh environments. 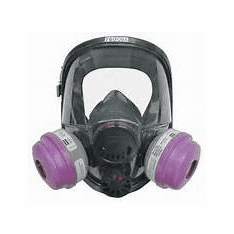 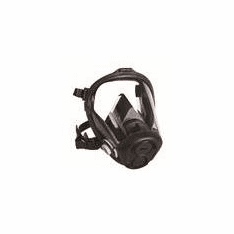 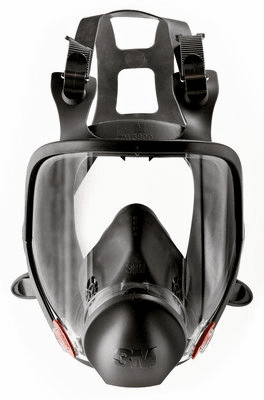 These respirator masks, also known as a gas mask respirator, full face mask, half face mask and full face respirator, function similarly to the disposable respirator, however, they are much more versatile. 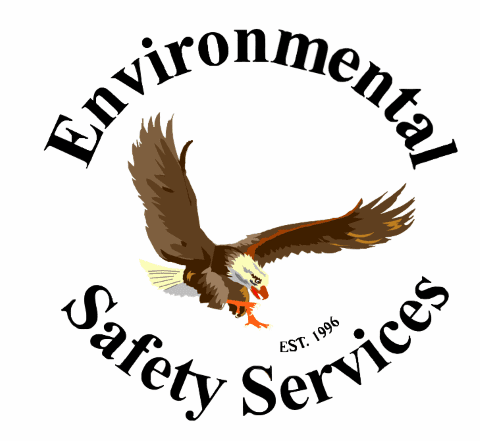 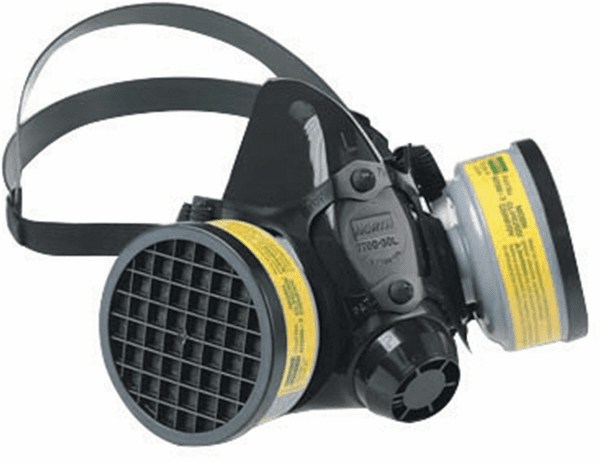 Environmental Safety Services offers 3M respirators, North respirators, MSA respirators and Sperian respirators in many different sizes.